Flutura enables you to connect your field and factory assets to enable remote assessment, diagnostics, prognostics, and edge intelligence. 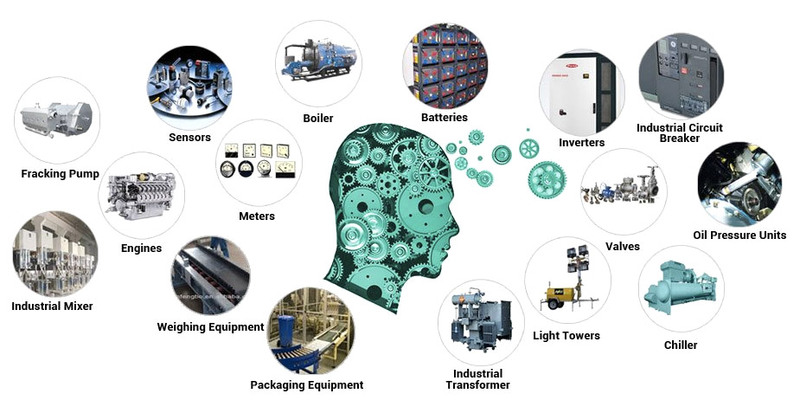 Explore machines operating behaviour by failure modes, duty cycle, and asset usage. 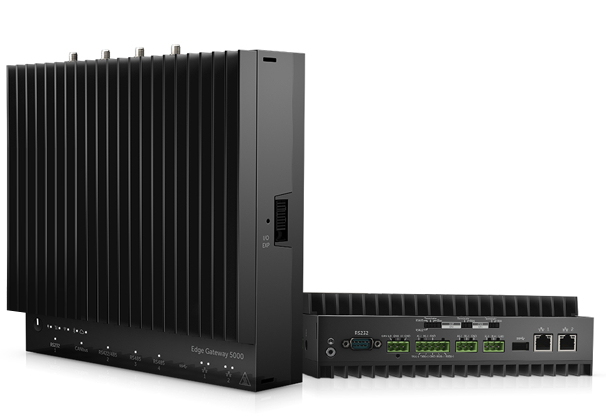 Cerebra edge intelligence has partnered with Dell 5000 series gateway embedded with an Intel processor and is being used to control a PLC and/or being used for "Edge analytics".